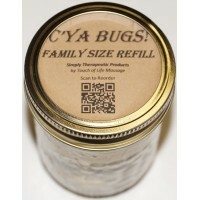 Indications: C'ya Bugs! 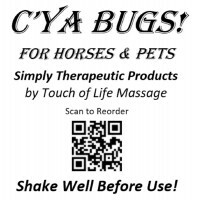 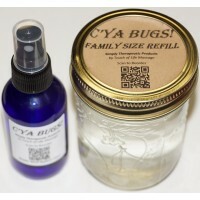 is an all-natural bug repellent spray in a 4oz. 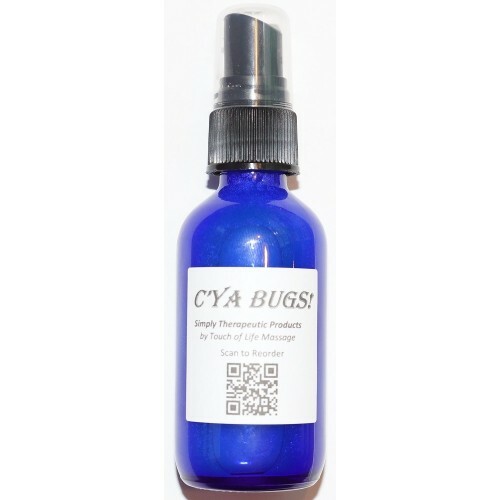 glass bottle with a fine mist sprayer for application. 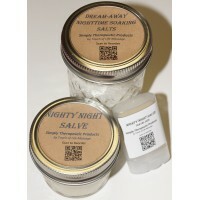 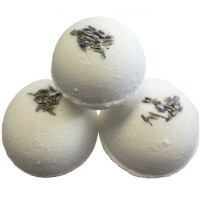 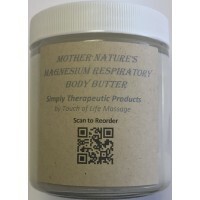 It is safe for all ages and contains no harmful chemicals to worry about applying to your skin.